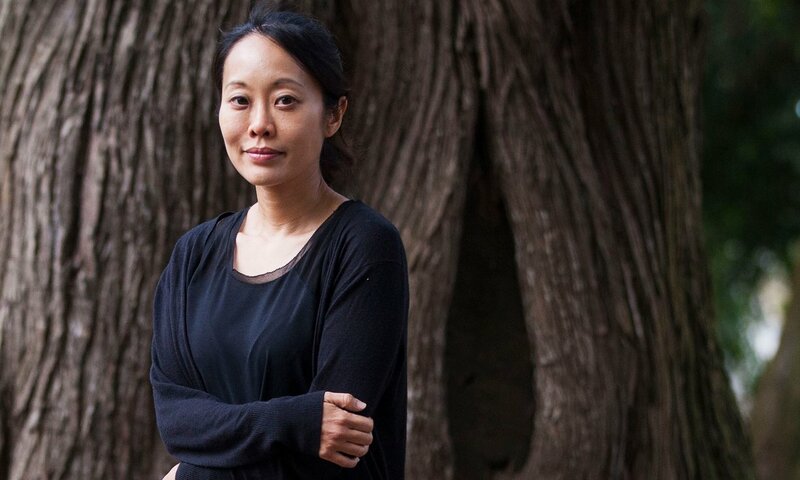 There’s a really good interview with Krys Lee (Drifting House, How I Became a North Korean) in The Guardian: “The acclaimed short story writer talks about her debut novel, trying to understand her violent father and moving back from the US to South Korea”. The novel is available on Amazon from 18 August. My habit of speaking before thinking has resulted in a profile where I revealed far too much about myself in a 2.5 hour interview, to an expert interviewer whom I immediately trusted. My role in the lives of North Korean friends is exaggerated, as an accidental activist, but I’m surprisingly relieved to finally come clean about my family. Shame relieved by finally telling the truth. And … now that The Guardian article is out, I feel relieved by letting go of secrets, but also disloyal to my deceased family. Exposed, like my alter ego Mrs. Shin in “A Temp. Marriage.” I loved my troubled, wounded father, despite it all. I’ll be getting that novel as soon as it’s out. And what a revealing interview.